If you want to use old manual focus glass lenses with your A6000 Sony camera here is the tricks to do it well. Sony Mirrorless Cameras are great with old lenses. 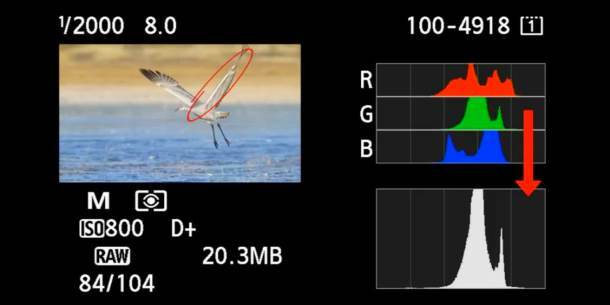 Here is a quick tip on how to focus manual lenses. 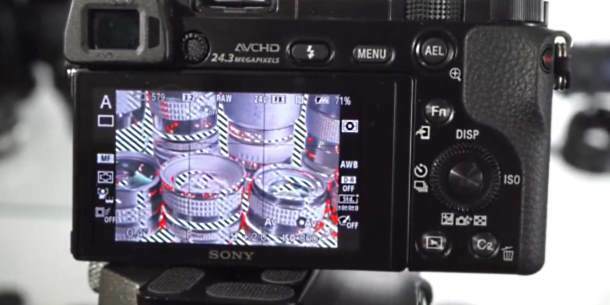 These tips work great for Sony a6000 but the video also applies to the a5100, A7R, A7, A7s and A7II cameras. Also take a peek at some of his favorite glass to use on these Sony digital cameras. 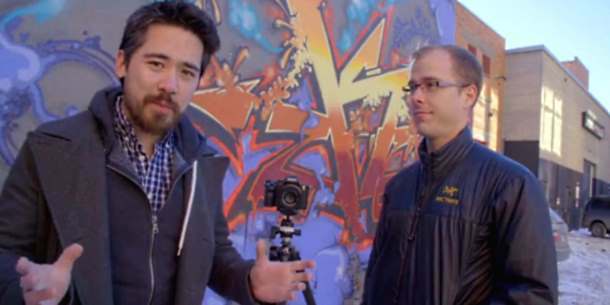 He tries out a Nikkor 55mm f/1.2, Nikkor 20mm f/2.8, Lensbaby The Composer Pro, and more. He uses a Fotga Nikon G AF-S to Sony NEX-3 NEX-5 E mount adapter with all the nikon leneses to make fit.